The US and its NATO allies are preparing to launch a nuclear war directed against both Iran and North Korea with devastating consequences. This military adventure in the real sense of the word threatens the future of humanity. Realities are turned upside down. 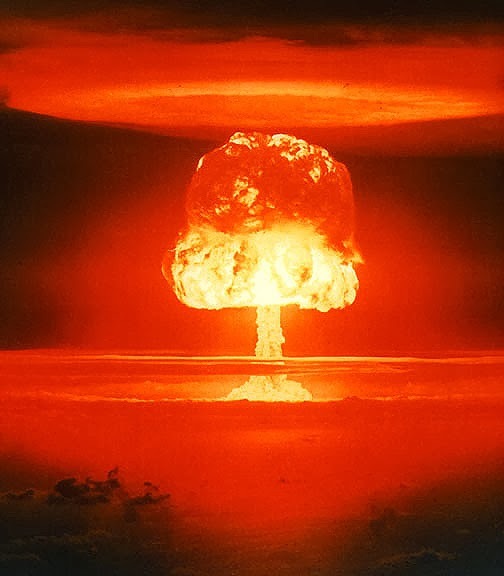 In a twisted logic, a “humanitarian war” using tactical nuclear weapons, which according to “expert scientific opinion” are “harmless to the surrounding civilian population” is upheld as a means to protecting the Western world from a nuclear attack. The killing machine is deployed at a global level, within the framework of the unified combat command structure. It is routinely upheld by the institutions of government, the corporate media, the mandarins and intellectuals of the New World Order in Washington’s think tanks and strategic studies research institutes, as an unquestioned instrument of peace and global prosperity. War is broadly accepted as part of a societal process: the Homeland needs to be “defended” and protected. “Legitimized violence” and extrajudicial killings directed against “terrorists” are upheld in western democracies, as necessary instruments of national security. A “huma – nitarian war” is upheld by the so-called international community. It is not condemned as a criminal act. Its main architects are rewarded for their contributions to world peace. With regard to Iran, what is unfolding is the outright legitimization of war in the name of an illusive notion of global security. America’s mininukes, with an explosive capacity of up to six times a Hiroshima bomb, are upheld as a humanitarian bomb, whereas Iran’s nonexistent nuclear weapons are branded as an indisputable threat to global security. 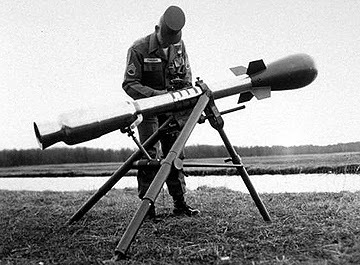 When a US-sponsored nuclear war becomes an “instrument of peace”, condoned and accepted by the world’s institutions and the highest authority, including the United Nations, there is no turning back: human society has indelibly been precipitated headlong onto the path of self-destruction. We have reached a critical turning point in our history. It is absolutely essential that people across the land, nationally and internationally, understand the gravity of the present situation and act forcefully against their governments to reverse the tide of war. The details of ongoing war preparations in relation to Iran and North Korea have been withheld from the public eye and the media is involved in acts of camouflage. The devastating impacts of a nuclear war are either trivialized or not mentioned. Instead, fake “crises” – e.g. 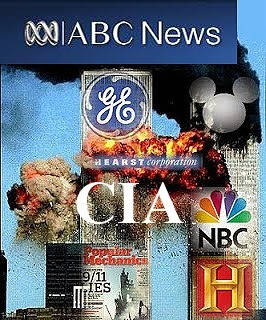 a worldwide flu pandemic, a “false flag” nuclear attack by “Islamic terrorists” – are fabricated by the media, the governments, the intelligence apparatus and the Washington think tanks. While the real danger of nuclear war is barely acknowledged, these fake crises are invariably front page news. “We got a leader in Iran who has announced that he wants to destroy Israel. So I’ve told people that if you’re interested in avoiding World War III, it seems like you ought to be interested in preventing them from have the knowledge necessary to make a nuclear weapon. 1. See interview with Mordechai Vanunu, Glob al Research, December 2005, http://www.globalresearch.ca/index.php?context=viewArticle&code=20060102&articleId=1703. 2. Matthew Alford and Robbie Graham, “Lights, Camera, Covert Action: The Deep Politics of Hollywood”, Global Research, January 31, 2009, http://www.globalresearch.ca/index.php?context=va&aid=11921. 3. Joint Chiefs of Staff, “Doctrine for Joint Nuclear Operations”, Joint Publication 3-12, Washington DC, March 2005, http://zfacts.com/metaPage/lib/zFacts_2005_03_15_Joint_Nuclear_Operations.pdf. 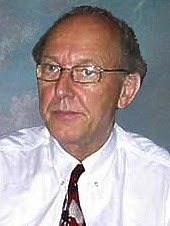 Michel Chossudovsky is an award-winning author, Professor of Economics (Emeritus) at the University of Ottawa. He is the Founder and Director of the Centre for Research on Globalization (CRG), Montreal and Editor of the globalresearch.ca website. 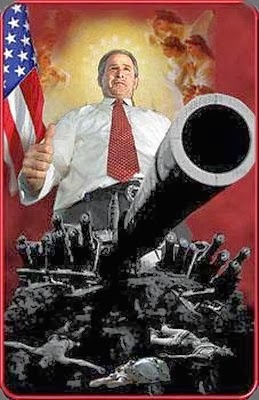 He is the author of The Globalization of Poverty and The New World Order (2003) and America’s “War on Terrorism” (2005). He is also a contributor to the Encyclopaedia Britannica. His writings have been published in more than twenty languages.